From the creators of Bedtime Stories Collection and Nursery Rhymes, Nursery Games is the app that will entertain toddlers for hours: 5 games for preschool children. Kids will be able to improve their skills – creativity, recognition, association, hand-eye coordination – while having fun and discover new challenges in each play. No reading is required to enjoy the app. 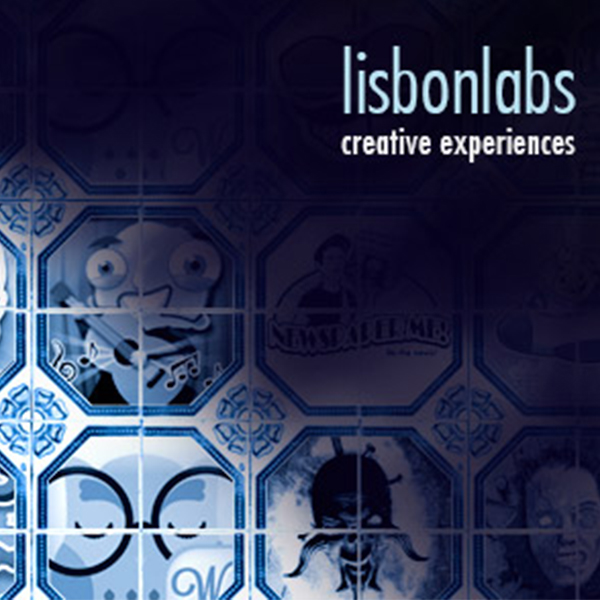 - 5 games: Spot, Feed, Pairs, Cook, & Sounds; - funny and colorful graphics; - original animations and sounds; - games designed to develop graphic, logical and coordination skills; - recommended by teachers; - no in-app purchases; - third-party advertising; ABOUT LISBON LABS Lisbon Labs is a digital studio that develops creative apps for kids. We believe in learning while having fun and some of our acclaimed apps like Bedtime Stories Collection, Math Superheroes or Little Bee's ABC do just that.